Poor tire performance is often linked to insufficient air and incorrect tire rotation. Overinflated tires are just as much of a problem as inadequate inflation and result in excessive and premature tread wear. Several costly vehicle repairs can be traced to poor tire performance that could have been easily avoided with basic maintenance. Proper wheel alignment and correct balancing of your tires not only protects your investment in your vehicle, but ensures smooth and safe driving. Visit the Yakima Automotive & Collision, LLC auto repair specialists for regular checks to increase the lifespan of your tires and improve overall performance. We invite you to visit our location for inspection, tire rotation and balancing. Check regularly for tread depth and ‘wear patterns’ with simple methods provided by a Yakima Automotive & Collision, LLC tire specialist. Does my Car Need New Tires? It’s unfortunate but it is true. When it comes to your tire’s durability and longevity look to the climate. If you live in a place with drastic season changes or exceptionally unpredictable weather, then you can expect to experience more wear and tear than someone who lives in a calmer weather zone. That’s not to say that maintaining functional and durable tires is out of your power. It just means that as a motorist, you need to be slightly more vigilant than a driver who lives in a calmer environment. Did you know just how much the outdoor elements affect your car tires? From the heat of the sun and storms to the quality of the terrain you drive on. This is why tire care is a must! Not only will our maintenance and inspection crew fix your tire issues, we’ll prevent future problems from arising! You’ll be able to drive hassle free, without worrying about skidding or losing control when driving on a windy day or in a rainstorm. If you’re looking for a reliable company who can help you with your tires, you’ve come to the right place! We can help with just about anything, from which tires are the best for your vehicle to finding cost effective solutions when it comes to repairs. 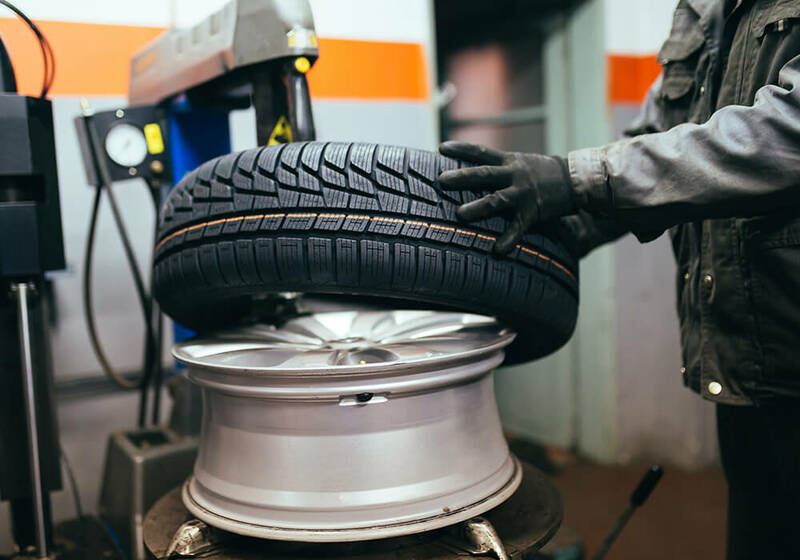 Our full tire inspections are thorough, and we pride ourselves on delivering top quality services. Contact us today for more information. We look forward to working with you.